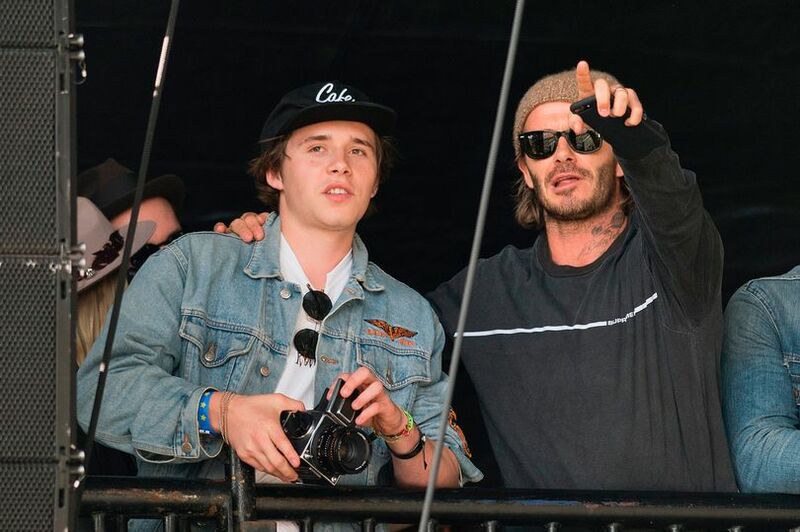 David Beckham attended Glastonbury with son Brooklyn on Saturday as the pair enjoyed the legendary music festival. 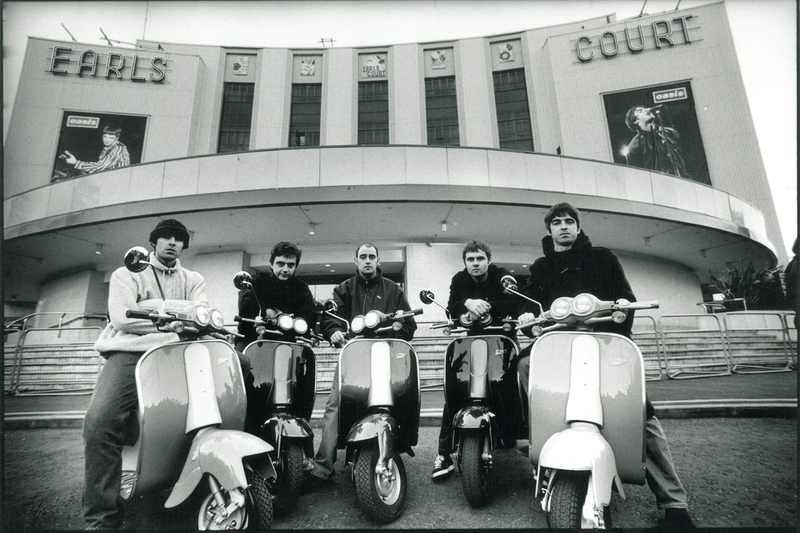 They watched former Oasis frontman Liam Gallagher in action with the Manchester rock n roll star playing a handful of classic hits as well as some of his new solo tunes. Former England skipper Becks watched on as Liam performed a spine-tingling version of Don’t Look Back In Anger, ordinarily sung by brother Noel, dedicated to the victims of terror attacks in Manchester and London and those that lost their lives in the Grenfell Tower fire.